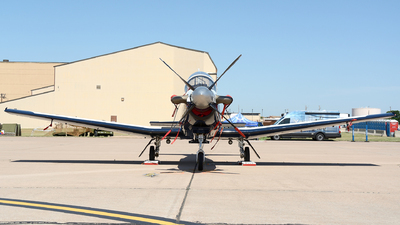 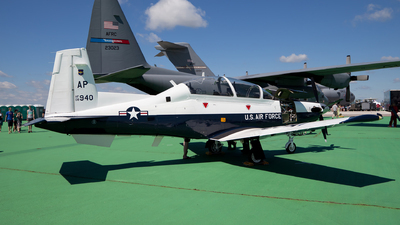 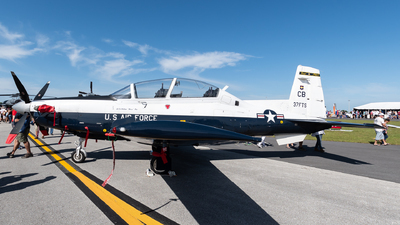 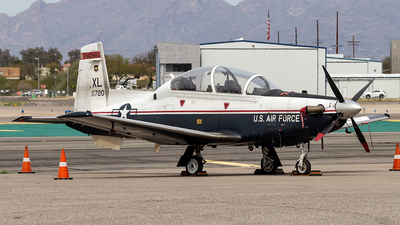 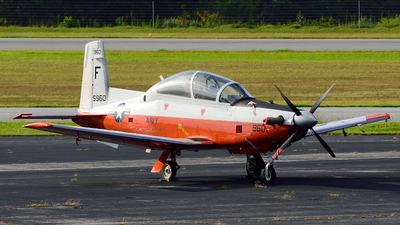 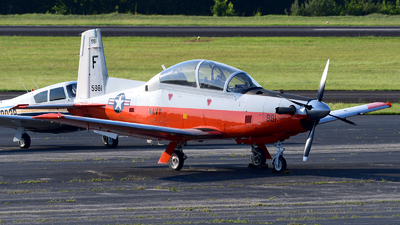 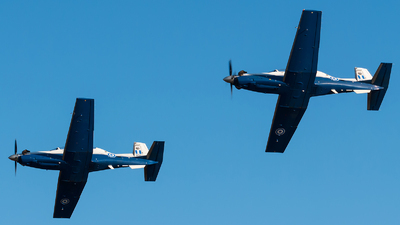 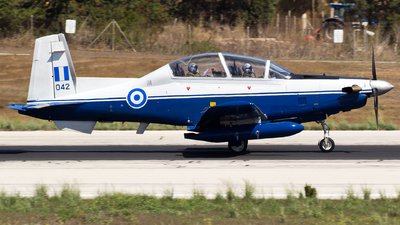 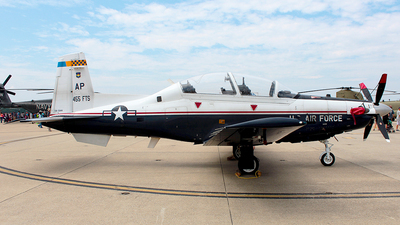 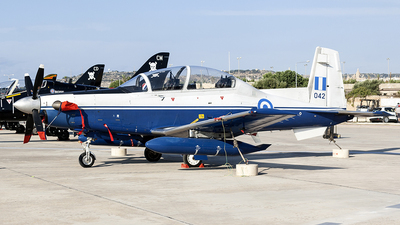 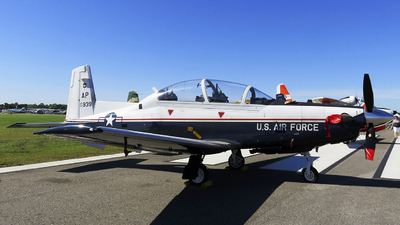 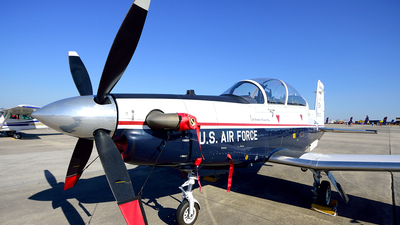 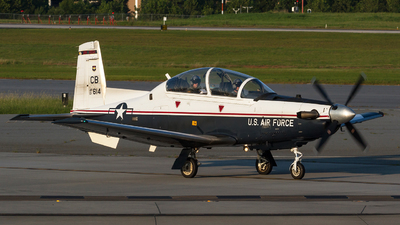 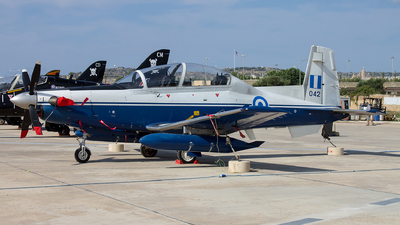 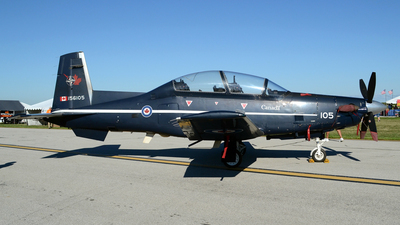 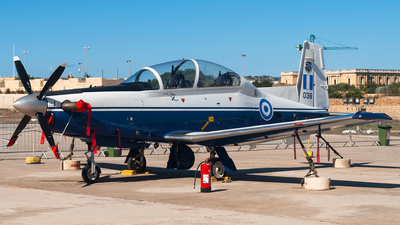 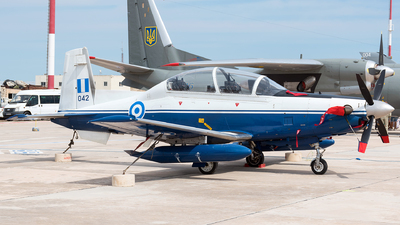 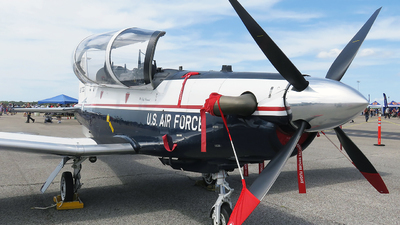 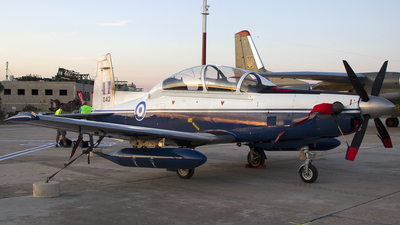 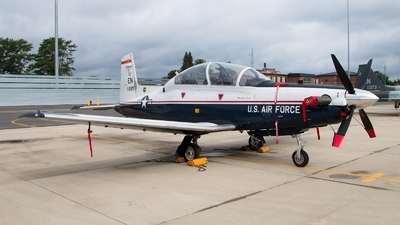 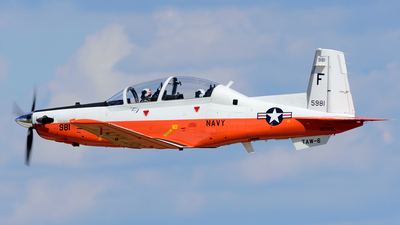 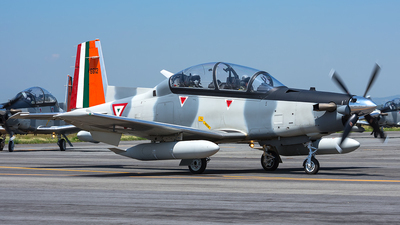 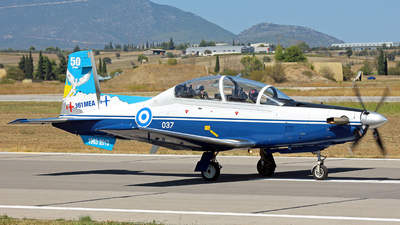 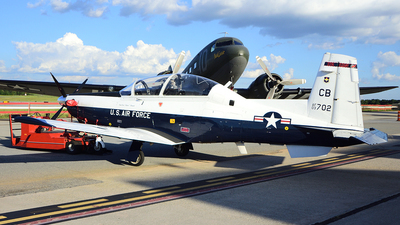 Note: This T-6A Texan II of the 47th FTW out of Laughlin AFB sports the paint job of legendary "triple ace" Brigadier General Robin Olds' P-51 Mustang from World War II. 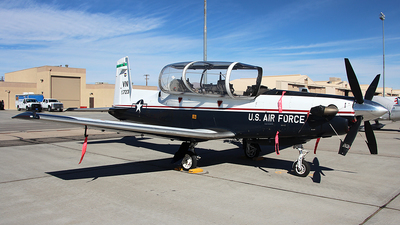 Note: 434th Fighter Training Squadron, Laughlin AFB. 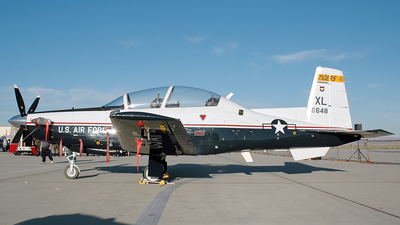 Tail Code XL. 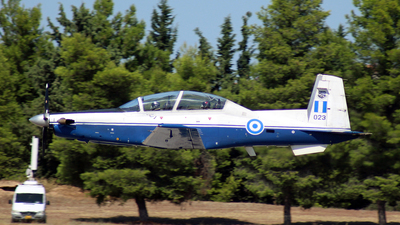 Note: Athens Flying Week 2017. 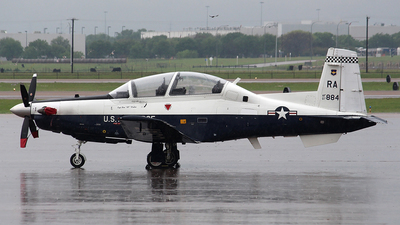 Note: The "Billy Goats" - 559th Flying Training Squadron, 12th Flying Training Wing based at Randolph Air Force Base, Texas. 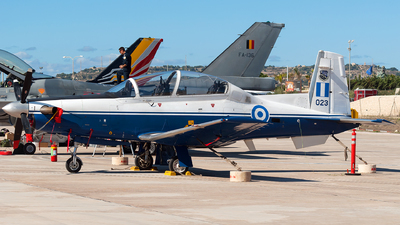 Note: Static display at Malta International Airshow 2017.. 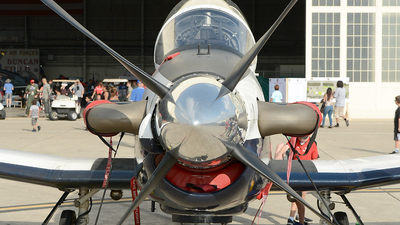 Note: From the Dayton Airshow 2017 with a nice background of tails. 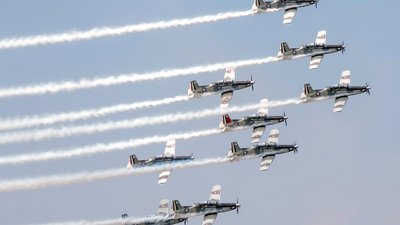 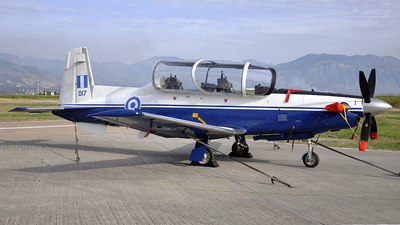 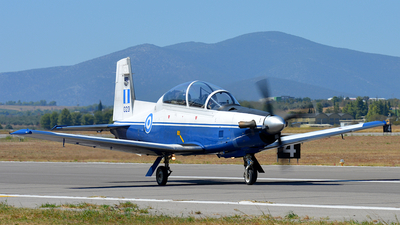 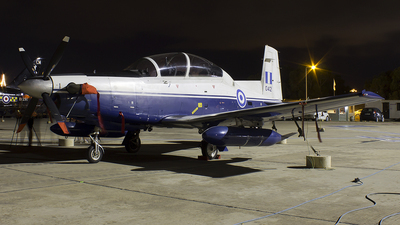 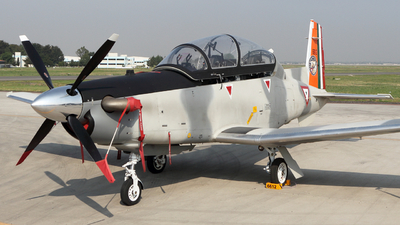 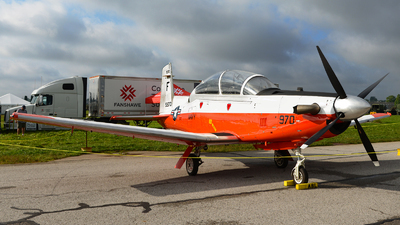 Note: This T-6A Texan II was part of the static display of the 1st Mexican Aerospace Fair (FAMEX) back in Apr 2015. 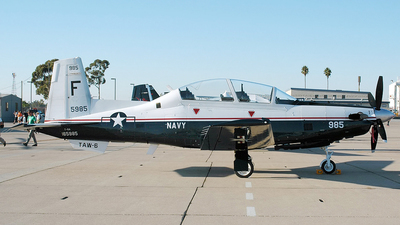 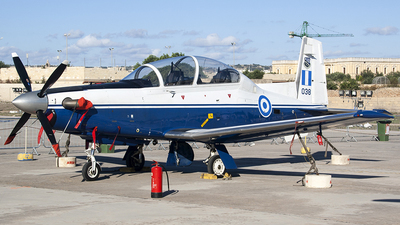 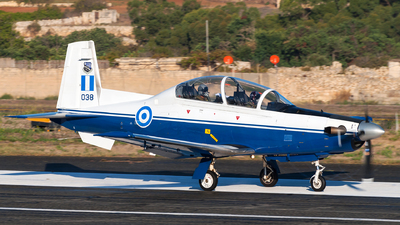 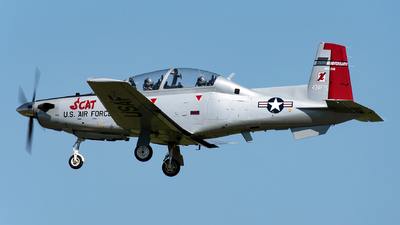 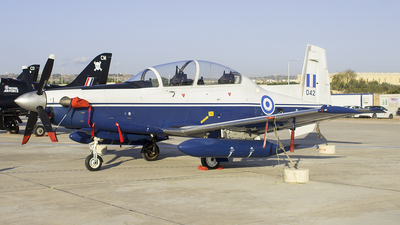 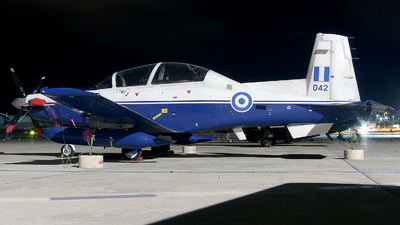 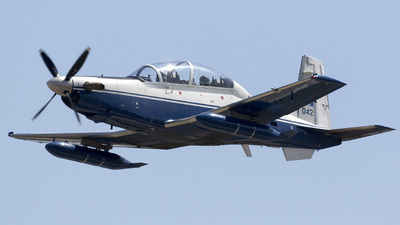 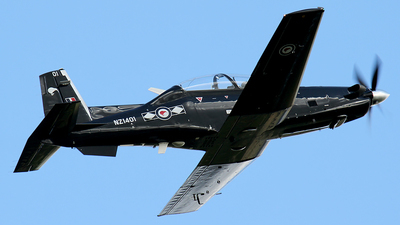 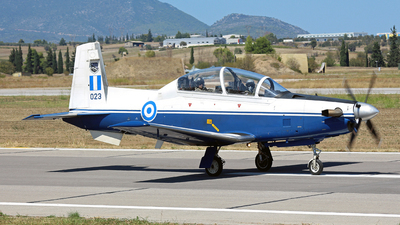 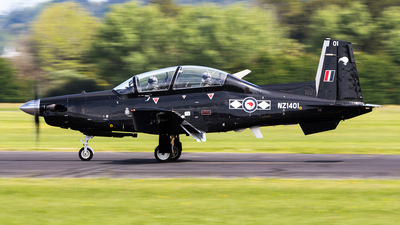 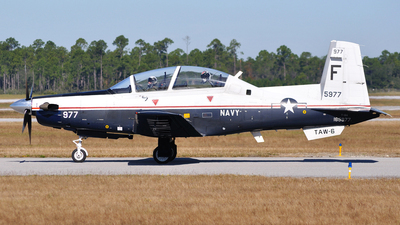 Note: Builded in 2006, Now the Texan II are the primary aicraft for military pilots. 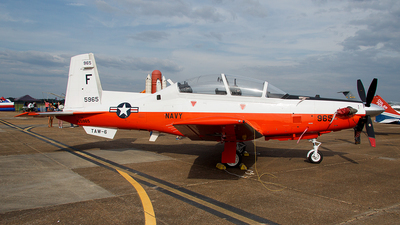 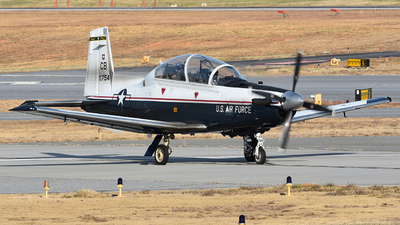 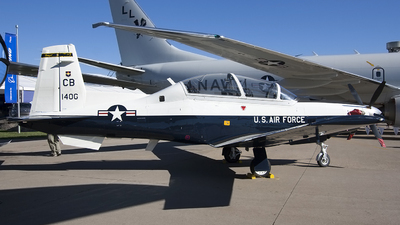 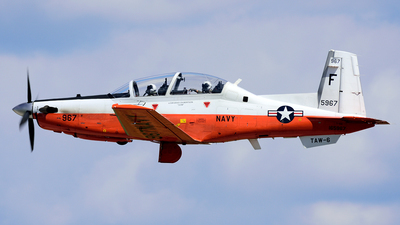 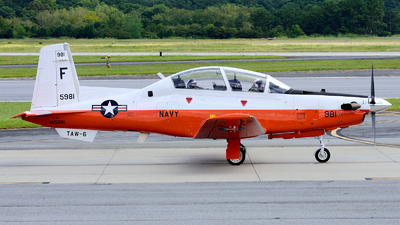 Note: 41st FTS "Flying Buzzsaws" are based at Columbus AFB, Mississippi.